Dr. Al Koller, former ABMA Technician, NASA Systems Engineer, and Biomedical Program Manager at Kennedy Space Center and the Cape, has compiled a fascinating collection of historical pictures and descriptions that bring space history, our space pioneers, and today’s space exploration work together in one complete and interesting book. 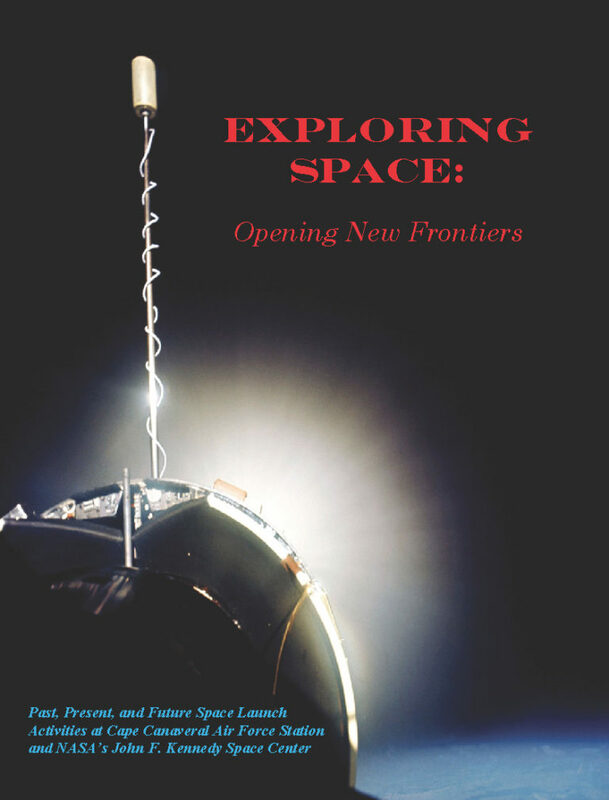 EXPLORING SPACE: Opening New Frontiers describes where we’ve been in space, what’s happening now at the Cape, and where we are headed in the future. See a sample and buy it on Amazon in print for $12.95 or in digital form for Kindle for $2.95. CLICK TO OPEN. You can also obtain a copy of this book as part of the 12 GB of content on a multimedia flash drive. Space On A Chip™ includes the 60 year history of U. S. space tests, launches, and flights from the Cape Canaveral Air Force Station and the Kennedy Space Center. CLICK HERE to get your own Space On A Chip™.